This stunning bride to be is the oldest daughter of my pastor. I first officially met Macy when she chose me to take her Senior pictures. To say that I was honored when she came back years later for me to do her engagement session is an understatement. And let me tell you, the two of them are a real treat to photograph. Such amazing personalities that fit perfectly together. I can't wait to see how God uses their love and commitment for His glory. What an amazing location! These are just beautiful!!! What a gorgeous couple and that light is amazing! You did a wonderful job! you did such a fabulous job! 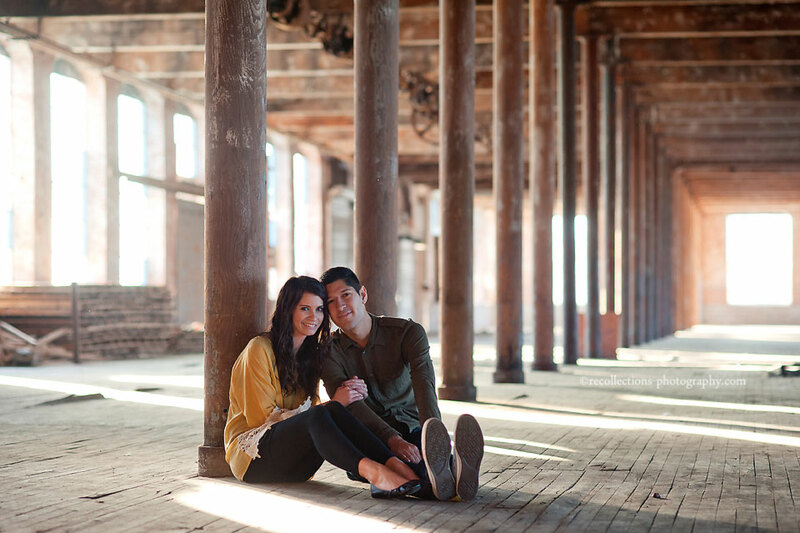 Gorgeous couple, fun locations, beautiful light - all pulled together perfectly by you! 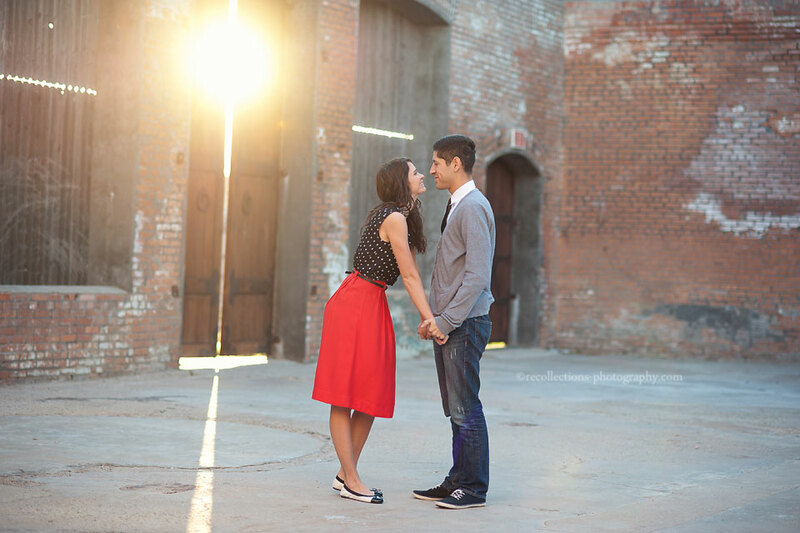 These are gorgeous engagement images! I love the lighting and especially love the fun shopping cart shots! 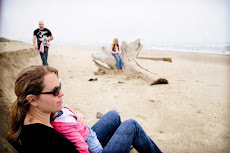 Beatiful lighting, subjects and location. And you added beautiful emotion too! Gorgeous couple and location. Love the fun images in the shopping cart...what a neat twist! These are adorable! I love the light in those first ones! really really great photos! They are an adorable couple. I love the ones of them in the shopping cart, very original and unique! Wish I had an old warehouse like that to photograph in, must be an amazing place to shoot at! What amazing use of lighting!!! You're so talented. this is a beautiful session!